We are a well-known DC Drive Panels Manufacturer, Exporter and Supplier in Ahmadabad, Gujarat. 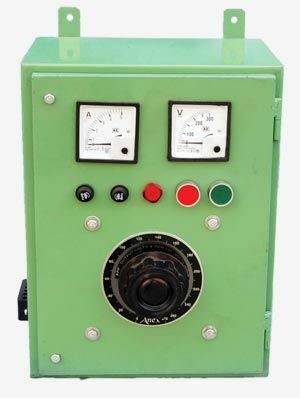 The DC Drive Panels that we offer are high performance industrial DC drives that are required to have a control of the motor speed. DC Drive Panels come with the ability to expand the standard functionality. As well, the standard version of DC Drive Panels having built-in technology software can be extended to perform sophisticated software applications. DC Drive Panels are cost effective and flexible for any sort of application. 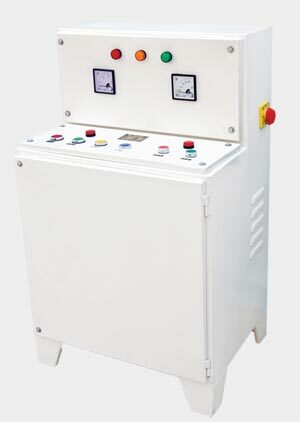 DC Drive Panels can be availed in different specifications as well as in customized models from us.